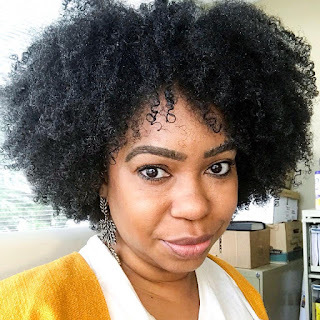 *UPDATE* As originally reported in this post, Jillian of NuSophisticate has decided to offer her $500 style scholarship to one lucky fashionable reader. You do have to be currently enrolled in a post-secondary educational program (undergrad, grad school, professional school, etc.) in order to qualify. Jillian has posted additional requirements to entry. I sincerely wish I was still in school so I can put my hat in the bag for the chance to win. $500 can go along way. Good luck to those who do decide to enter. Please visit's Jillian's new post to get additional information on how to enter.